Xiaomi Mi A1 vs. 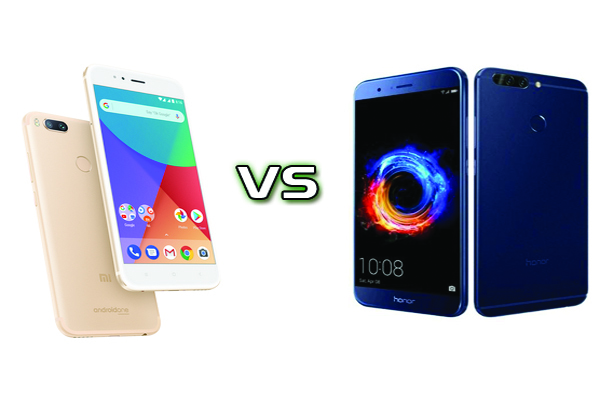 Honor 7x – Which One Real Winner? Very affordable price segment of 10,000 to 15,000 rupees in Indian smartphone market is extremely important. Currently the Xiaomi Mi A1 and Honor 7x are a very popular smartphone. Plus Point Stock Android software and Powerful hardware of Xiaomi Ai 1 While Honor 7x is extremely attractive in the X-look. Know both the phones plus and minus points. • Appearance looks like Honor 7X, Xiaomi I Stylish than 1A. • Honor 7X is currently a popular 18: 9 aspect ratio. • Honor 7X has 5.93 inch full HD display. • Xiaomi Mei A1 has a 5.5-inch Full HD display. • Both phones are metal unibody. 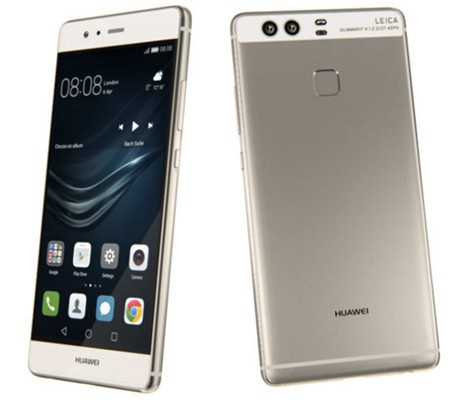 • Both phones have dual rear cameras and fingerprint sensors in the rear portion. • 7x in Look & Design, Xiaomi Mie is more than 1 lucrative. • Honey has an Octa Core 659 processor in Honor 7X. • Xiaomi Mi A1 has a Snapdragon 625 processor. • Both phones have 4 GB RAM. • There are two versions of Honor 7x 32 GB and 64 GB internal storage. Wherever I get 64 GB internal storage is available. • Both phones come with a hybrid dual sim slot. A microSD card can be set up to 128 GB in the Mi1, while a 7x microSD card can be set up to 256 GB in Honor 7X. • It is worth mentioning that Xiaomi M1 is USB Type C in 1. While Honor 7X has a Microscope port. • Xiaomi is the infrared transmitter in the 1st 1st. Which will help you control the household's electronic devices. • There is a lot of difference between the two phones in this regard. • Hoona's Custom EMU 5.1 on Android 7.0 Nuga in Honor 7X. • On-line customization options, but there are many unwavering apps in it. • On the other hand, Xiaomi M1 is part of Google's Android One program. • The phone is guaranteed to receive software and security updates for two years. • Xiaomi Mei 1 stock gives Android Expressions. • Better Software Experience, Support and Update Guarantee Xiaomi Mea 1 is a Winner. • Powerful hardware is used in both phones, but the performance of the I1 in different benchmark tests is better than 7X. • Even in the graphics benchmark, the M1A is very much ahead. If you like to play a game on mobile, M1 is a good option. • In Honor 7X even if Maii has more than 1 battery but Xiaomi M1 1 battery life is good. 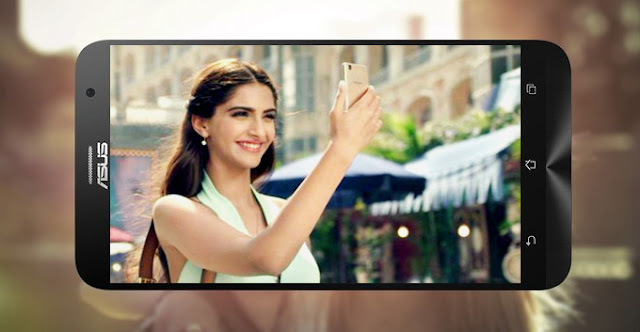 • Both smartphones have dual rear cameras. • Honor 7x has a 2-megapixel depth sensor with a 16-megapixel primary sensor. • On the other hand, Mi A1 has a 12-megapixel wide-angle lens and another 12-megapixel telephoto lens. • Xiaomi Me 1 has a 5 megapixel front camera, while Honor 7X has an 8 megapixel selfie camera. • In most tastings, Xiaomi M1 is a winner in this category. 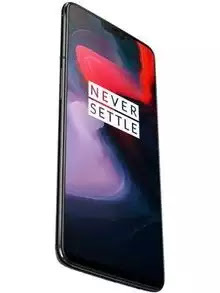 In this generation where we have varieties of products in the market, the task of getting a good mobile phone with a quality camera might be a problem and it won’t be very easy recognizing a good mobile phone, since most phones have similar features and benefits. You can choose between a brand new mobile and refurbished mobiles. 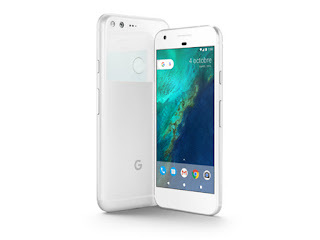 All of this recent mobile phones come with a lot of features, such as spacious memory space, high battery capacity, camera, good operating system, these are some of the features that make a mobile phone outstanding, amidst all of this, so many phones have great features, but we would be reviewing the top five mobile phone cameras. 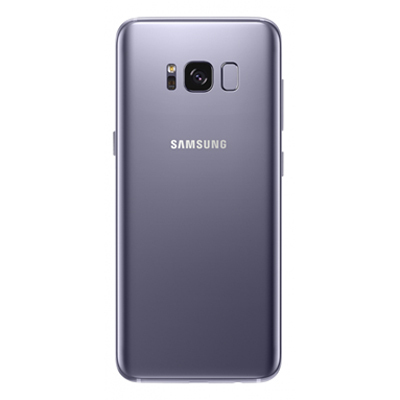 The Samsung galaxy S8 is a promising phone that has a good camera quality and no wonder it’s already a favorite in the market, it features includes a 12 mega pixel camera module and a new multi frame image processing that enables the mobile phone to have a better performance when taking pictures in a low light setting and HDR photography, the front camera now has a 8 mega pixel resolution, when compared to the older version that has a 5 mega pixel resolution. The camera has an aperture of about f/2.8 56mm and a zoom lens that provides a 2x optical zoom. This camera phone has so many features amongst which are a high dynamic range mode that makes it a wonderful experience to take snapshots of landscapes and sunny days, the camera as a good exposure of the foreground and the background, thanks to the Pixel and Pixel XL's HDR+ mode. 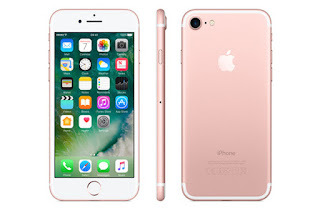 It is a new camera that is introduced to the apple phone family, the phone has a bright color effect that makes it special from other types of iPhone products, it has 12 mega pixels that make clarity of picture outstanding, the optical image stabilization ensures that when taking snapshots, the image to be taken is really stabilized, as there is an auto focus mechanism that make this a reality. 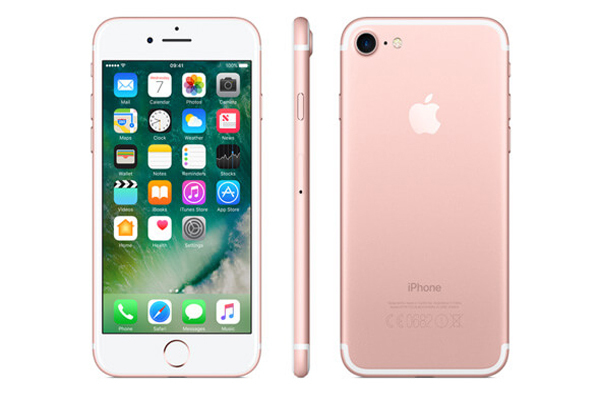 The iPhone 7 makes use of two cameras in the rear of the phone, the purpose of this is to give the privilege of zooming as one can switch between the two rear cameras. The iPhone 7 also has a fixture that can blur the background but can still keep the subject in question focused. 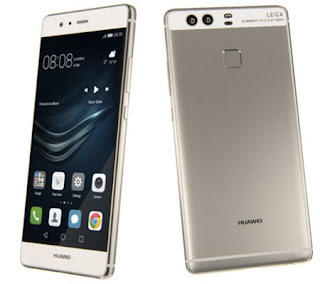 It is an amazing product that has a dual camera at the rear, each camera consists of 12 mega pixel resolution, though this camera aren’t identical, but when they work together they give a good snapshot with a phase detection auto-focus that enable it have a standard picture quality, the front camera is of 5 mega pixels.